Hey PS Blog, Bandai Namco Entertainment here and we’re super excited to introduce you to Twin Mirror! 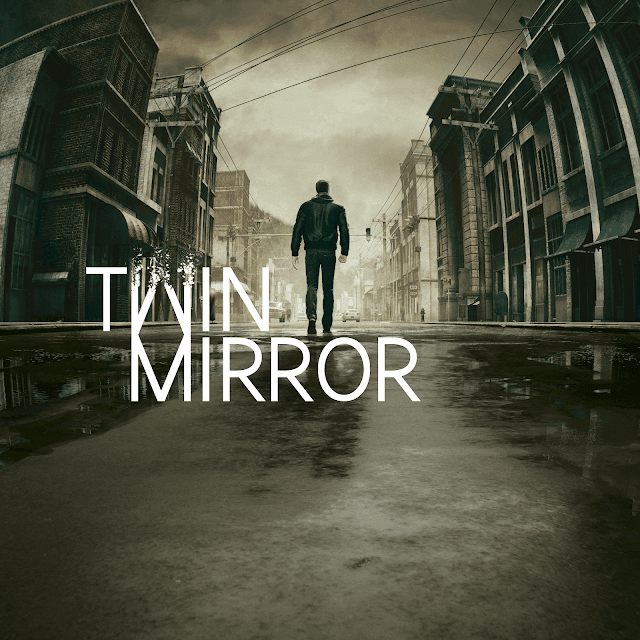 An exciting, story-driven adventure game, Twin Mirror is a compelling journey that explores the elements of choice and hypocrisy, while paving a players’ way toward the conclusion of their investigation. 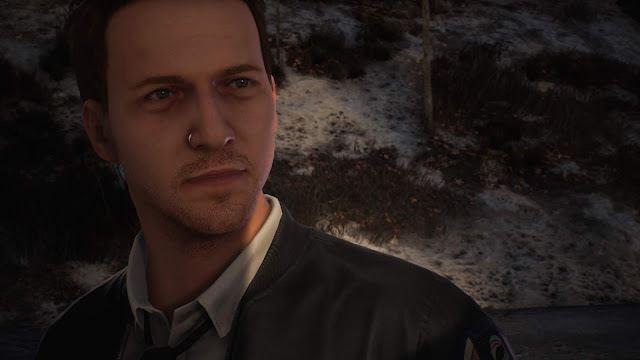 As Bandai Namco Entertainment’s foray into narrative adventure games, Twin Mirror is brought to you by DONTNOD Entertainment, the minds behind the award-winning title Life is Strange. 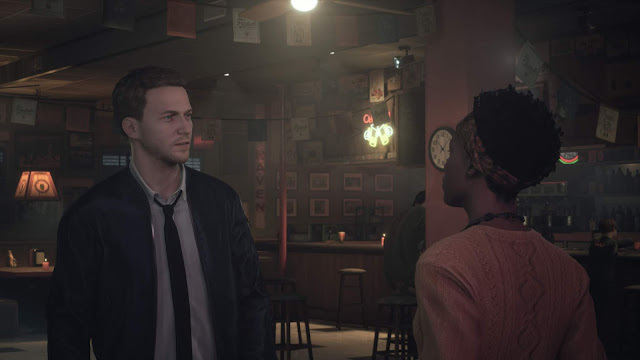 Truth, duality, and polarity will all become factors as players dictate their future through personal choices, while investigating the town the protagonist calls home. 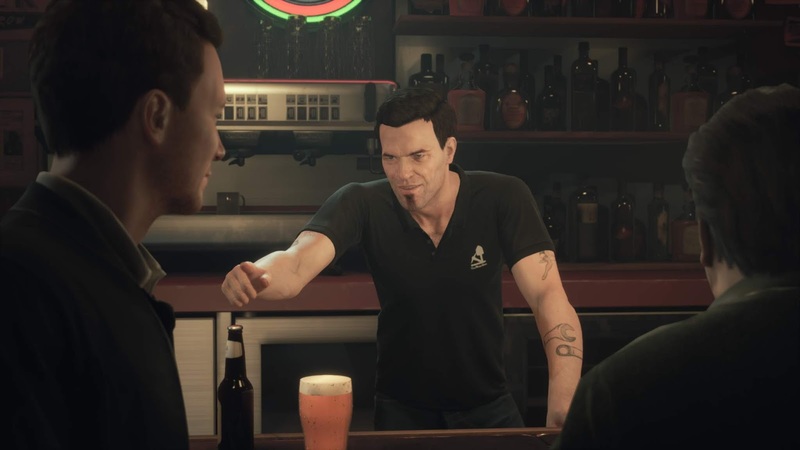 Developed by Dontnod Entertainment and published by Bandai Namco, the new narrative-driven adventure game Twin Mirror will have you on the edge of your seats when it arrives on PS4 in 2019.